For students whose experience with science has been primarily in the classroom, it can be difficult to identify and contact potential mentors, and to navigate the transition to a one-on-one, mentor-student relationship. This is especially true for those who are new to research, or who belong to groups that are underrepresented in research. 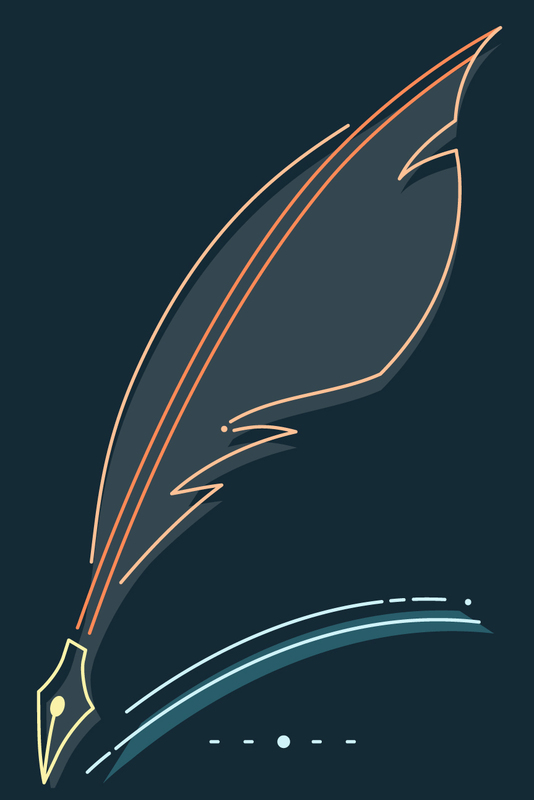 The Entering Research workshops offer a mechanism to structure the independent research experience, and help students overcome these challenges. These workshops introduce students to the culture of research, teaching valuable research skills, and alleviating some of the work of faculty and lab personnel associated with mentoring novice researchers. 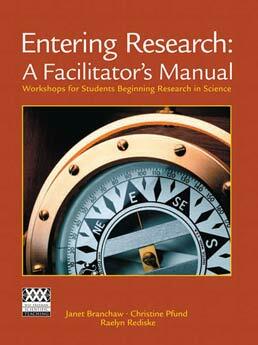 The materials in this manual can easily be adapted for a number of venues, including individual, one-time workshops; intensive summer research programs for undergraduates or pre-college students; professional development workshops for beginning graduate students; or as a way to support students working in an individual faculty member’s research group. 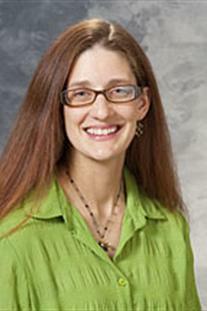 Janet Branchaw is the Director of the Institute for Biology Education at the University of Wisconsin-Madison. She earned her BS in Zoology from Iowa State University and her PhD in Physiology from the University of Wisconsin-Madison. After completing postdoctoral research training and a lectureship in undergraduate and medical physiology at the University of Wisconsin-Madison’s School of Medicine and Public Health, Dr. Branchaw joined the Institute for Biology Education. Her scholarship and program development expertise are in the areas of research mentee and mentor professional development and in the development and evaluation of interventions designed to support the success of first-generation, underrepresented minority and socioeconomically disadvantaged students. 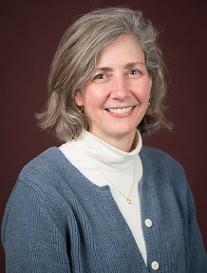 She is the lead author on the Entering Research curriculum and has led two National Science Foundation-funded undergraduate research programs to prepare diverse populations of students for graduate education: a ten-week summer Research Experiences for Undergraduates program that hosts students from around the country, and a three-year Undergraduate Research and Mentoring program. She leads the University of Wisconsin-Madison’s Howard Hughes Medical Institute-funded “Foundations for Success in Undergraduate Biology” program. As the Director of the cross-campus Institute for Biology Education, Dr. Branchaw oversees development of innovative educational programs in educator professional development, K-12, undergraduate and graduate education, and science outreach and community engagement. Raelyn Rediske is a Research Assistant with the Delta Program in Research, Teaching, and Learning and a graduate student in the School of Education at the University of Wisconsin-Madison. She earned her B.S. in Biological Anthropology from the University of Wisconsin-Madison and her Masters in Education from the Ohio State University in Math, Science, and Technology Education. Her thesis research is focused on science communication. She has developed and taught science classes for local outreach programs for the past 10 years and teaches integrated science-language arts classes online for middle school students.